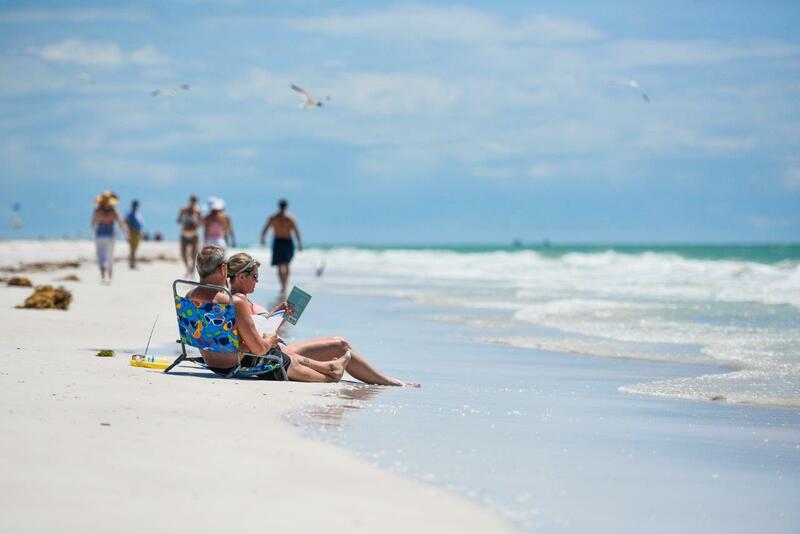 From one of the “South’s Best Cities” to being named a “Dreamy Beach Town for Entrepreneurs,” Sarasota, Manatee, and Charlotte counties have been raking in some impressive national accolades in 2018. When compiling the year’s list, we certainly noticed a number of themes. Consider us spoiled but it’s not so surprising to read that our region is an exceptional destination for beautiful beaches or an ideal hub for retirees. Still, other accolades may not have been so predictable to those who only recall the Gulf Coast of yesteryear – that we are a top spot for entrepreneurs, a mecca for millennials, or that one of our southern cities was named among the trendiest destinations for Spring Break (keep reading to find out which!). There’s also much for our region to be proud of, with our public schools ranked as foremost in the state of Florida. Read on for over 30 reasons we are, quite literally, the best! Conde Nast Traveler readers cast hundreds of thousands of votes in this annual national survey. Sarasota was named as one of the best of the best for small cities with this premier travel publication noting our wealth of cultural attractions, elegant new hotels, and a dynamic food scene. Wallethub.com compared 205 waterfront cities across six key dimensions: 1) Affordability, 2) Weather, 3) Safety, 4) Economy, 5) Education & Health and 6) Quality of Life and split the sample between ocean towns and lake towns. When looking at ocean towns (yes, someone should explain to Wallethub this is technically the Gulf), Sarasota ranked 3rd overall while Venice came in at 15. It should also be noted that Sarasota ranked in the top standings for most nightlife, most restaurants, and most coffee shops per capita. Ideal-Living Magazine created their “Best of the Best” list searching for communities with multiple courses designed by the most respected architects in the business, that have active men’s and women’s golf leagues, and a variety of links and challenges for newbies and seasoned golfers alike. 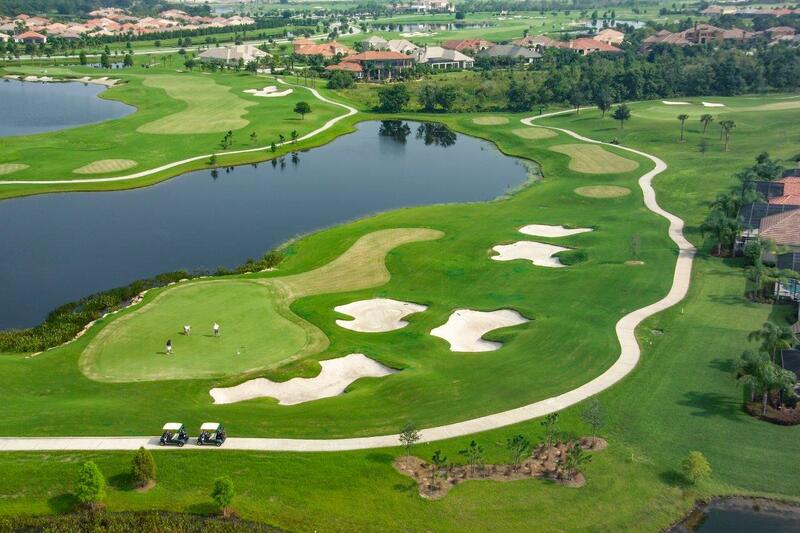 Lakewood Ranch impressed the jury with its wealth of courses, memberships, and the award-winning Lakewood Ranch Country Club. 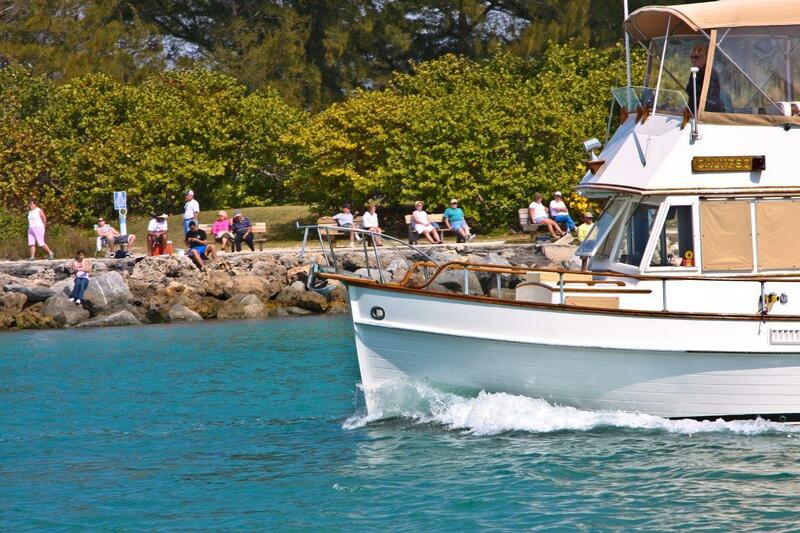 From its old-school ambiance, laidback living, and nature-focused lifestyle, OutsideOnline.com loved everything about the barrier island of Boca Grande. Apparently, our little Siesta Beach is the ivy league, the American Pharoah, the Katharine Hepburn, and the Lewis Hamilton of beloved beaches. Time and time again, we’ve been named a top beach in the United States and it continues to garner recognition. This year, Trip Advisor’s Travelers’ Choice Awards placed it at No. 2. but watch out No. 1, we’ll be back! Niche ranked the places with the best public schools in Florida based on test scores, graduation rates, SAT/ACT scores, teacher quality, and student and parent reviews. Sarasota significantly swept all the top spots with Longboat Key, Laurel, Englewood, Nokomis, Osprey, Siesta Key, and Venice also rounding out most of the top standings. Brit + Co worked with Kayak.com to compile a collection of trending top searches for spring break hot spots. Not only were we pleased to see vacation habits are a little less…wild than they once were, but Punta Gorda was named 7th on the list. Brit + Co praised this waterside city with “Old Florida” experiences, beautiful weather, and authentic architecture as an homage to past decades. The Brookings Institution Metropolitan Policy Program’s report examined the demographic makeup of millennials across the nation. Domino reported that surprisingly, millennials aren’t moving to big cities but relatively smaller places – including Sarasota at No. 9 with an 11.10 percentage of millennial growth. US News and World Report analyzed data for the 100 largest metropolitan areas in the USA measuring the happiness of local residents, housing affordability, tax rates, and healthcare quality and named Sarasota to the third spot. Waterfront living, parks, yoga on the beach, culture, health care, tax-friendly…what’s not to love for active retirees? Kiplinger, a leader in personal finance news, compiled this list of slower-paced, budget-friendly small or mid-sized cities with quality healthcare with Venice rounding out the collection at No. 10. The city of Venice has a wealth of parks and a pedestrian-friendly way of life. Venice garnered the very top spot from SecurityChoice.com. “At a crime rate of just 1.8%, it’s also one of the top 40 lowest ranking cities for crime in the U.S. Retiring in Venice means residents can enjoy 31 municipal parks, central downtown shopping and a very affordable cost of living.” North Port came in at No. 10 noted for its even lower crime rate (1.5%), location near beaches, and affordable housing. For those looking for a little peace and quiet in the autumn months, Coastal Living suggested Anna Maria with it’s “Old Florida” beach town feel, walkable streetscapes, and a mandated slower pace of life – with only a top speed limit of 35 mph! 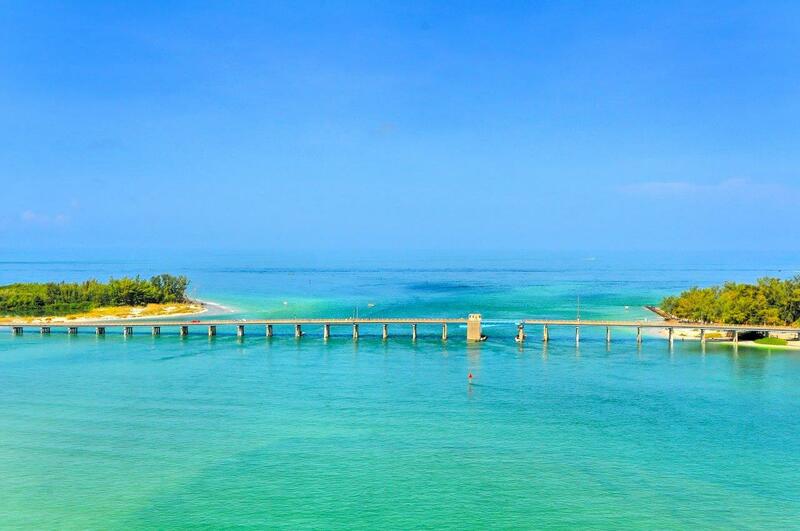 The bridge from Longboat Key leading to Anna Maria Island. Travel + Leisure compiled a collection of lovely winter destinations easy on the pocketbook and Punta Gorda picked up a spot boasting an average temperature of 74 degrees in January, beautiful downtown, and scenic fishermen’s village. With a 33% increase in sales over last year and the growth of its latest phase, Waterside, Lakewood Ranch moved up to the No. 2 spot on this national survey of high-performing communities from RCLCO. And while it hasn’t been around quite as long, West Villages, Sarasota’s second largest community, rounds out the top-5 with a fifth-place finish again this year with 648 sales year-to-date—a 23% increase over last year. With local luxury sales up significantly and nationwide tax reforms benefiting our region, Realtor.com named Sarasota to the top of its list of Fastest Growing Luxury Markets; Forbes even broke the news quoting the luxury real estate expertise of Michael Saunders. Smart Asset recognized Sarasota-Bradenton as one of the Best Places to Buy, and Christies International Real Estate named Sarasota the third Hottest Second-Home Market. Learn more in our article and video on the MSC Blog! Beyond our cities and towns, a number of area attractions brought in lots of love. House Method selected Ca d’Zan as one of the Top 25 Historic Homes to Visit in the United States. Ringling College was named among the Top 25 Film Schools by Hollywood Reporter. Sarasota Film Festival was honored by MovieMaker Magazine as one of The 25 Coolest Film Festivals in the World. USA Today called out Marie Selby Botanical Gardens on the top of their list as 10 Beautiful Botanical Gardens to see this Spring. USA Today also recognized Ed Smith Stadium in Sarasota as the No. 1 Most Popular Florida Ballpark in Spring Training while LECOM Park in Bradenton was named No. 3. Sarasota Memorial Hospital received a whole cadre of accolades: “A” grade for patient safety from the Leapfrog Group, named a High Performer (top 12 percent in the nation) by US News for numerous treatments, earned the highest rank in all categories from the Society of Thoracic Surgeons, Gallup Great Workplace, designated Baby-Friendly among a select group in the nation, and many more! The Gasparilla Inn & Club in Boca Grande was named to Travel + Leisure’s Top 10 Resort Hotels in Florida and VIVA Lifestyles & Travel’s The World’s Best Hotels in Every State, Mapped. Try though we may, this list is not inclusive of all our awards so please comment below with any we’ve missed! Also, share your favorite things about Sarasota, Manatee, Charlotte counties and beyond! And to learn more about why we love Florida’s Gulf Coast first-hand and Sarasota real estate, contact one of our experienced real estate agents or call 888-552.5228.